Simplify and speed purchase transactions. Pay for themselves through improved efficiencies. Shop from one of our POS bundles below or we'll help you build one. 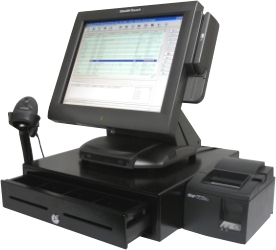 If you have any POS questions, please call us at (800) 454-4844.